Junk Event homeOur reviewCustomer reviews HamiltonThe PromNetworkTo Kill a MockingbirdKiss Me KateHadestownOklahoma! 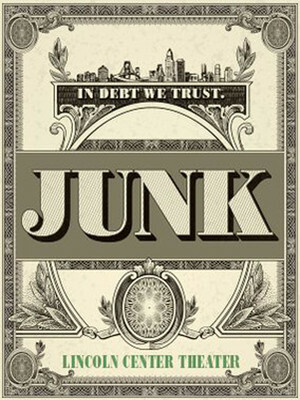 "In 'Junk,' Akhtar has written a modern-day morality tale that scrupulously questions the possibility of moral choice in a world where money, the new might, now makes right." 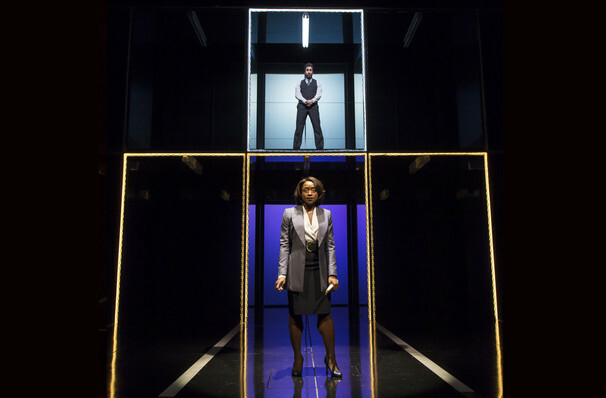 Ayad Akhtar, the Pulitzer Prize-winning playwright behind Disgraced, turns his attention to Wall Street in new work Junk. 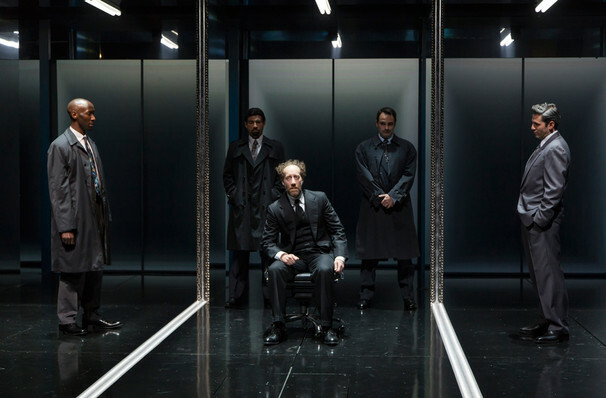 This meticulously constructed financial thriller, which receives its New York premiere at the Beaumont, centers on an investment bank's hostile takeover of a manufacturing firm, and the ruthless wunderkind who's heading the deal. Set in the mid-eighties, it portrays the crucial moment in history when pure, unalloyed greed for money became the dominant driving force in America. 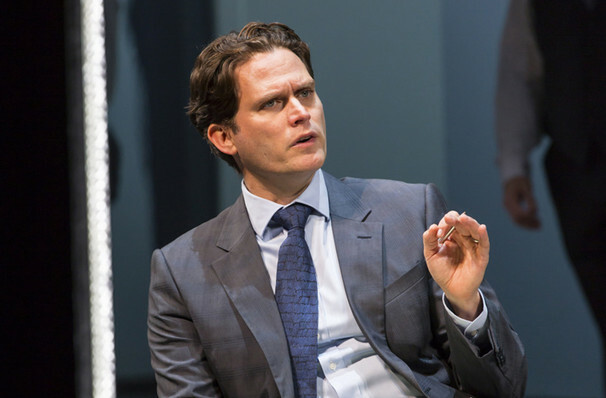 The cast is led by Tony nominee Steven Pasquale (The Bridges of Madison County). Junk debuted in Los Angeles last year, where it was met with unanimous praise from the critics for its brisk pace and moral complexity. This Broadway production is directed by Doug Hughes. According to Time Magazine, Robert Merkin is 'America's Alchemist'. The year is 1985, and Merkin is a key player at investment bank Sacker Lowell, infamous for their cutthroat hostile takeovers of many of America's waning manufacturing companies. Merkin's next target is Everson Steel and United, but boss Thomas Everson is determined to stop his family-built business from falling into the hands of this upstart tycoon. The ensuing legal battle pits lawyers against workers, journalists against bosses, and the old America against the new. Worth every cent! 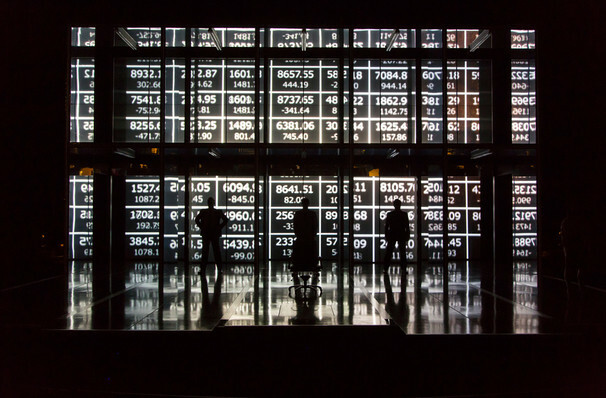 Novelist Ayad Akhtar's play opens a window into the lives of the men and women moving money in the private sector to make more. Sound good to you? Share this page on social media and let your friends know about Junk at Vivian Beaumont Theater. Please note: The term Vivian Beaumont Theater and/or Junk as well as all associated graphics, logos, and/or other trademarks, tradenames or copyrights are the property of the Vivian Beaumont Theater and/or Junk and are used herein for factual descriptive purposes only. We are in no way associated with or authorized by the Vivian Beaumont Theater and/or Junk and neither that entity nor any of its affiliates have licensed or endorsed us to sell tickets, goods and or services in conjunction with their events.